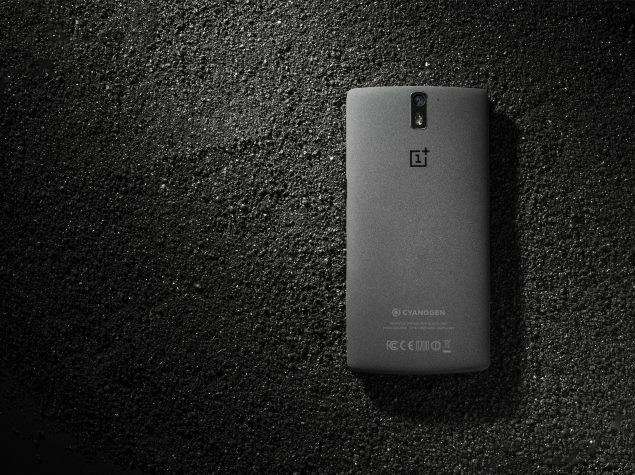 As has been revealed several times in the past, another OnePlus smartphone is in the works to launch this year. Now the company’s co-founder, Carl Pei, has revealed the smartphone will likely be announced before end of this year – in time for Christmas.The confirmation by Pei, made in a recent interview published in USA Today, goes in line with Pei’s earlier comments that had revealed that the company was targeting a “different type of audience” with its new handset, which is also said to be cheaper. “There’s going to be a second phone this year, before the end of the year. Hopefully for Christmas,” he said in the interview. Pei noted that the new smartphone may not be sporting higher specifications than the just launched OnePlus 2 (First Impressions); though hinted that it may feature a better design. “It may or may not be (higher specc’d than the OnePlus 2). When I saw the prototype for that phone I was like ‘holy s— that’s going to be my daily driver’ but then when the OnePlus 2 production version came out it’s also super nice, so its really hard to decide now what to use. It’s going to be amazing, but today I’m not going to talk about it,” he added further. To recall, Pei back in January had suggested that consumers who appreciated design over innards may like the company’s new offering. The Chinese company’s co-founder had earlier revealed end of the year launch timeline for its new smartphone. So far, details about the new OnePlus handset are yet to be known; though we can expect the company to tip the innards and design of the yet-to-be-named smartphone as the launch nears. The OnePlus 2 aka ‘2016 flagship killer’ (as the company calls it) smartphone hasreceived an impressive response from consumers as over 1,589,000 people have already registered for the invite at the time of writing. The second flagship smartphone from OnePlus will be going on sale starting August 11 in select countries including India, China, Canada, the US, and some EU regions. The OnePlus 2 smartphone, like its predecessor, will be available only to consumers with invites. If you haven’t received the invite yet, head to the company’s Invites page and reserve a spot in the list by entering your email address, and waiting for the invite to come.